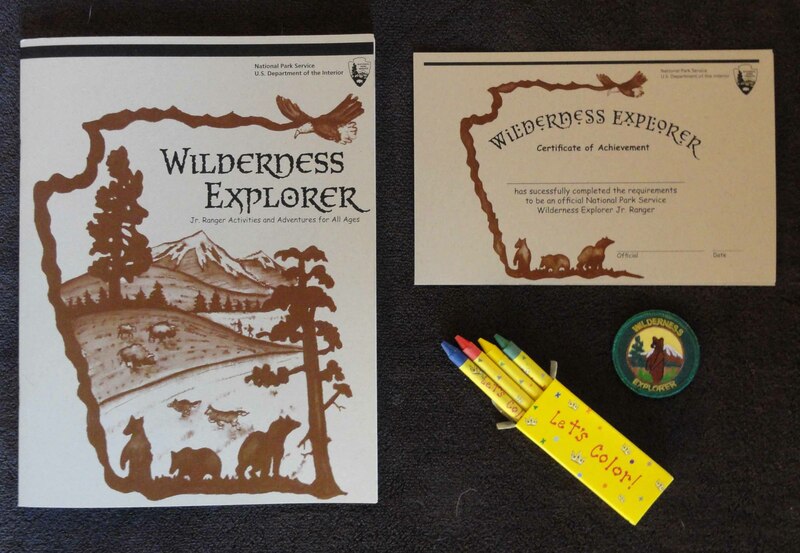 The new Wilderness Explorer Junior Ranger activity book is designed for ages 8 through adult, targeting two groups: Kids who already may have completed the Junior Ranger book, and older kids drawn to the program. The book is flexible enough to adapt to any area with wilderness resources (whether formally designated or not). Junior Rangers can complete it by individual work, by asking questions of adults and rangers, and by research at a visitor center or on the Internet. The book also contains an answer key. Wilderness Investigations (WI) is a new wilderness education program offered by the Arthur Carhart National Wilderness Training Center. This rigorous, standards-correlated, and place-based toolkit includes live teacher training workshops and printed and downloadable teaching materials. WI topics are focused on key elements of the Wilderness Act of 1964 and include classroom, field, and family components. Every WI investigation includes project-based/hands-on activities, and many lead to service learning opportunities. WI is subject-integrated and geared mainly to grades 3-4, 5-8 and high school and materials are contained in the Interpretation and Education Toolbox. The Outdoor Explorers Mentoring Program is an outdoor education program that provides monthly outdoor recreation and education experiences for Bigs and Littles in a local Big/Brothers/Big Sisters chapter. Using program elements designed by the Arthur Carhart National Wilderness Training Center, a local college/university outdoor organization (mentors/planners) and a federal agency (program overseers), work with their BB/BS partners to plan, promote, and facilitate meaningful and memorable outdoor experiences. Although initiated in Missoula, Montana, this program's replication guide and promo video can be used to start an outdoor mentoring program in your community. An interactive multimedia website, Wilderness Views was released in late 2004 in honor of the 40th anniversary of the Wilderness Act. The project evolved as an interdisciplinary, interagency effort to engage viewers in their discovery of wilderness through technology. The module, recently offered in both English and Spanish, contains interviews with wilderness management staff, researchers and volunteers, 360 degree panoramas, soundscapes, and interactive screens to test the viewer's knowledge. A teacher resource center provides educators with standardized lesson plans and activities. The Wilderness and Land Ethic Curriculum is the product of many educators, Forest Service wilderness managers and interested organizations. The curriculum was been pilot tested in Colorado, Minnesota and Montana through teacher workshops and with elementary and middle school students in rural, suburban and urban schools. The goal of this project is to develop an awareness of the wilderness resource and its significance to our culture and society. It is designed for use in urban classrooms without dependence on any "field experience" (many are adaptable to a field setting). The first edition of the curriculum was released in 1994, with an updated second edition released in 2003. 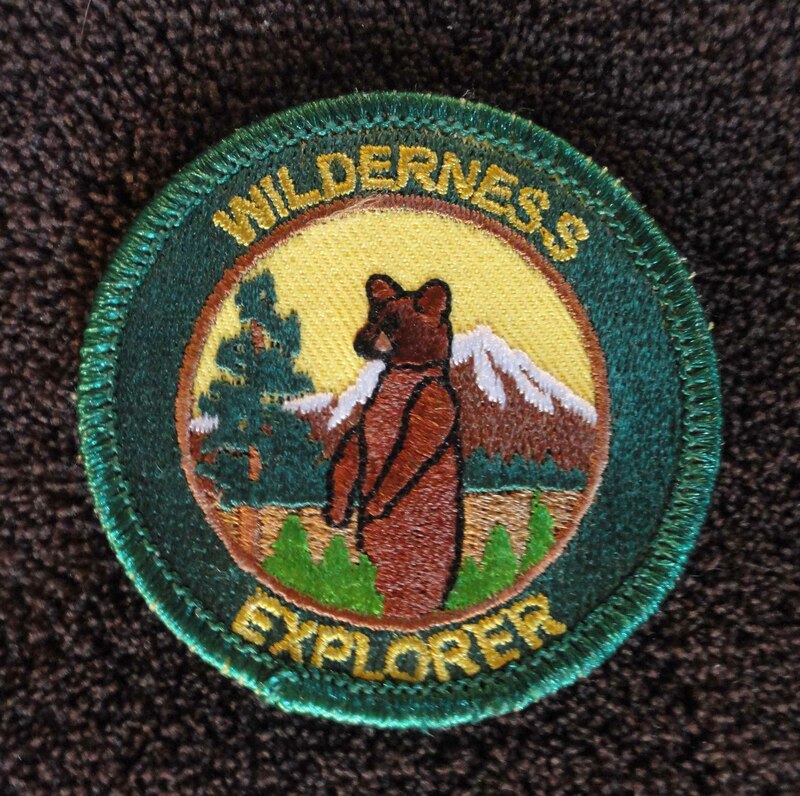 An Evaluative Study of the "K-8 Wilderness and Land Ethic Curriculum" by Kari Gunderson and Leo McAvoy (Powerpoint Presentation) is a summary of research conducted on the effectiveness of this curriculum. WildLink brings one hundred culturally diverse, low-income students from across California (and inner-city Detroit) on wilderness expeditions every year. The students take digital photos, write in their journals and collect resource monitoring data. All of this information is loaded onto the WildLink website for online viewing and use in their classrooms. Students return to their communities as ambassadors for wilderness. Follow-up activities include family weekends, where students can guide their own family members during a visit to Yosemite, rock climbing in Central Valley climbing gyms with living legends like Royal Robbins, and internships where students can spend 3 months working in Yosemite. Compiled by students at State University of New York College of Environmental Science and Forestry, this is a list of wilderness literature citations. This edition of the Natural Inquirer magazine, a Forest Service science journal for middle school students, is dedicated entirely to wilderness. Visit www.naturalinquirer.org to learn more about other issues of this magazine.